An OSHA final rule this month sets Nov. 10, 2018, as the date for employers in U.S. construction industries to comply with a requirement for crane operator certification. The final rule itself became effective Nov. 9, 2017. OSHA issued its final cranes and derricks rule in August 2010, and stakeholders then raised concern about the rule’s certification requirements. 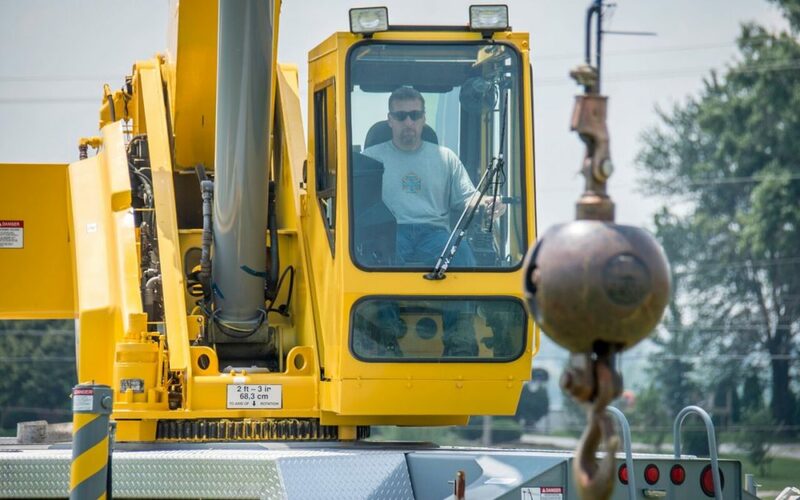 OSHA published a separate final rule in September 2014 extending the crane operator certification and competency requirements by three years; the new one-year extension provides additional time for OSHA to complete a rulemaking to address stakeholder concerns about the standard. OSHA reported that its Advisory Committee on Construction Safety and Health recommended delaying enforcement of the certification requirement and extending the employer assessment responsibilities for the same period.